Technically, mulch constitutes any material placed on the surface of soil around plants. Usually organic, mulch reduces water evaporation, stabilizes soil moisture, helps control weed populations, moderates soil temperature in extreme conditions, controls and prevents erosion and prevents soil compaction. 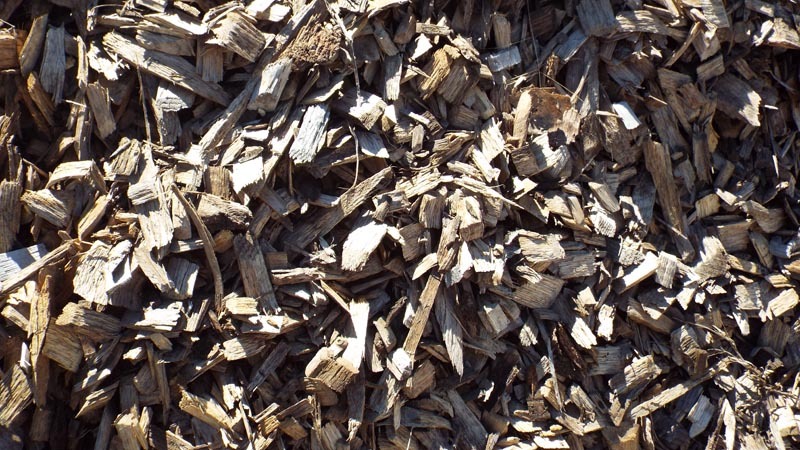 Hardwood chips are often used around flowerbeds, trees and shrubs as a mulch material. They add a decorative touch to your landscape, while also suppressing weeds, retaining soil moisture, moderating soil temperature and preventing compaction. 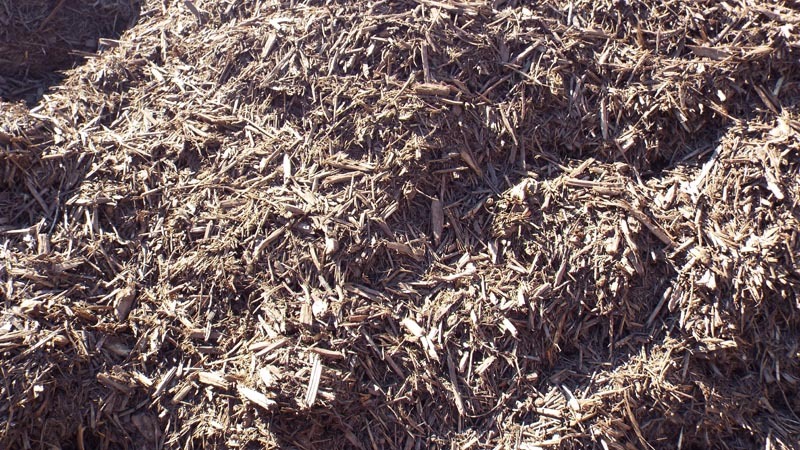 Hardwood Mulch is made of shredded bark from hardwood trees such as maples and oaks. This sturdy mulch compacts over time so it resists blowing or washing away. 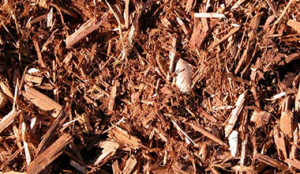 Hardwood mulch is ideal for sloped beds and gardens in wet climates. 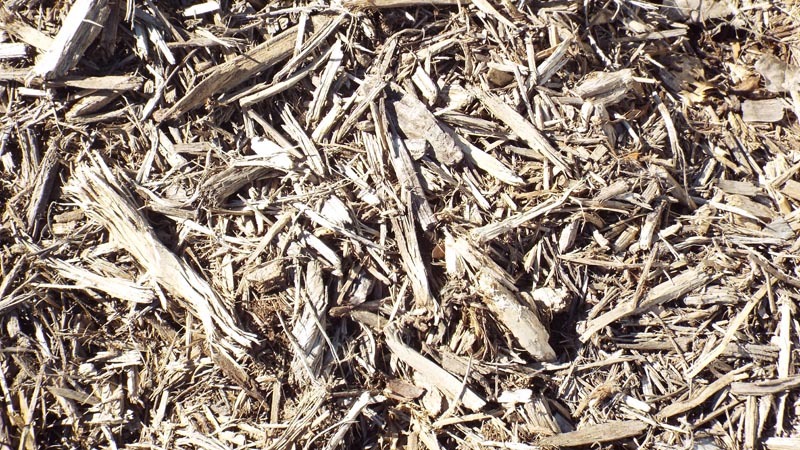 Our Northern hardwood mulch is processed to 3” or smaller. 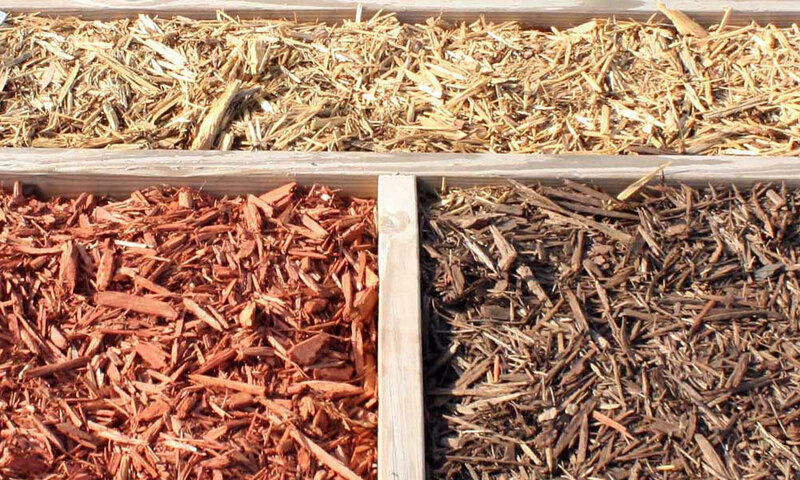 Red Canyon Mulch is an attractive ground covering, mulch insulates soil and plants year-round, holds moisture, suppresses weeds and protects plants from hard rain. 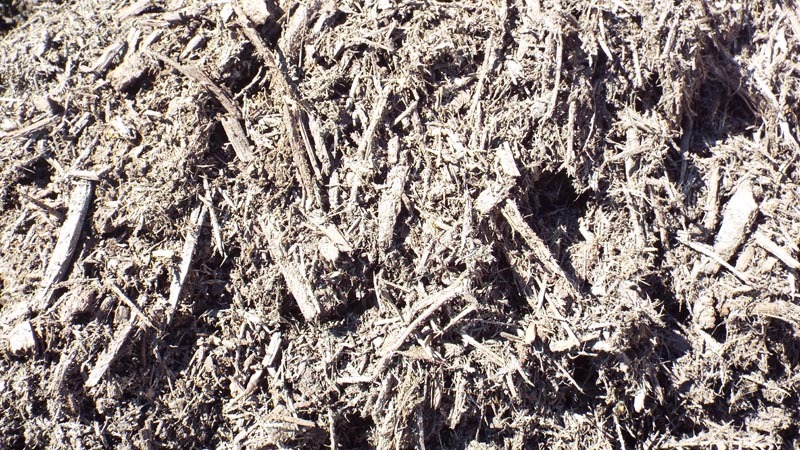 Mink Mulch can be the ideal solution to eliminate water evaporation from the soil. 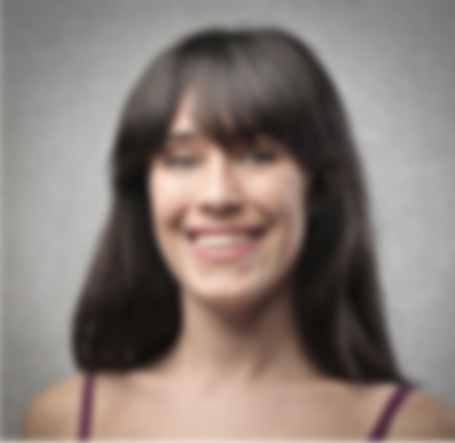 A very rich, dark brown. 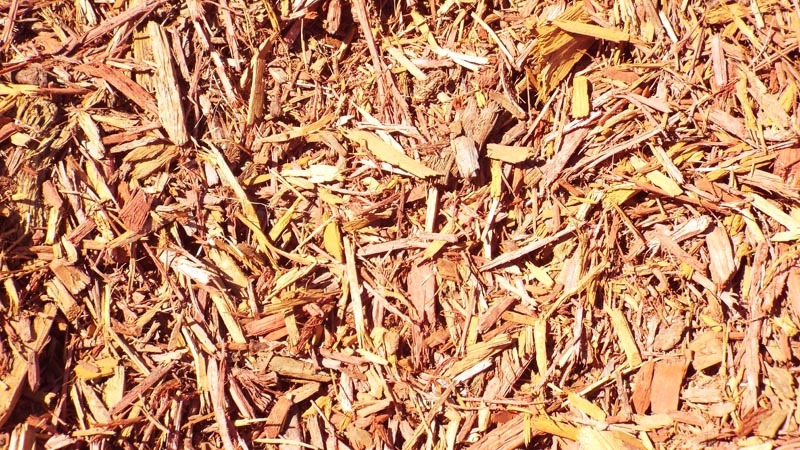 Autumn Blaze Mulch is an attractive golden yellow and red color mix. Used for ground covering, insulates soil and plants year-round, holds moisture, suppresses weeds and protects plants from hard rain. 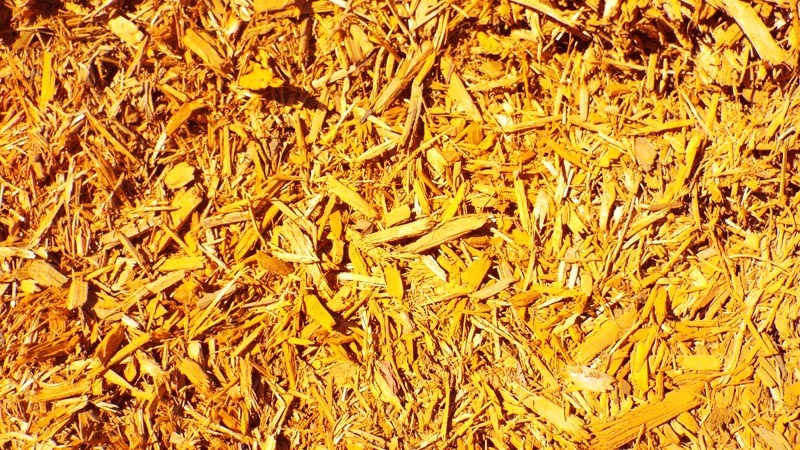 Goldenrod Mulch is a brilliant, royal gold shredded mulch. Ideal for around trees and shrubs. 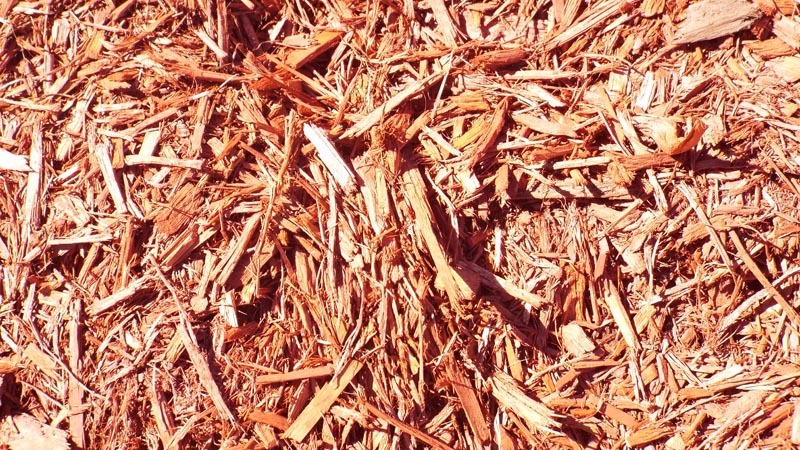 Western Red Cedar Mulch is a lighter red color mix. Used for ground covering, insulates soil and plants year-round, holds moisture, suppresses weeds and protects plants from hard rain. Our western red cedar mulch is very resistant to rot. Acorn Mulch may attract wildlife and could make the yard a memorable foraging area. We recommend using Acorn mulch under a bird feeder.